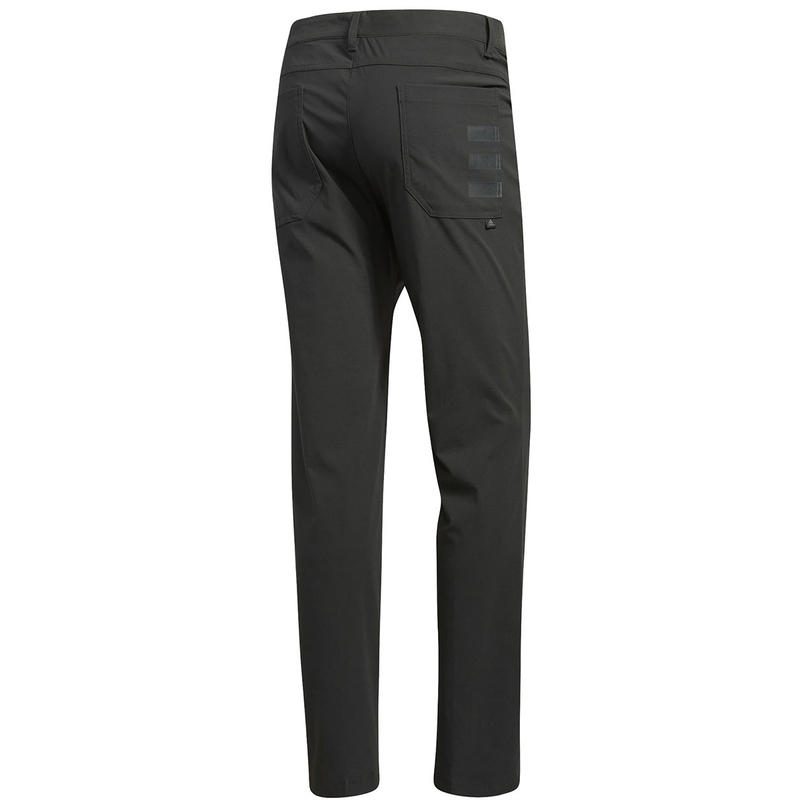 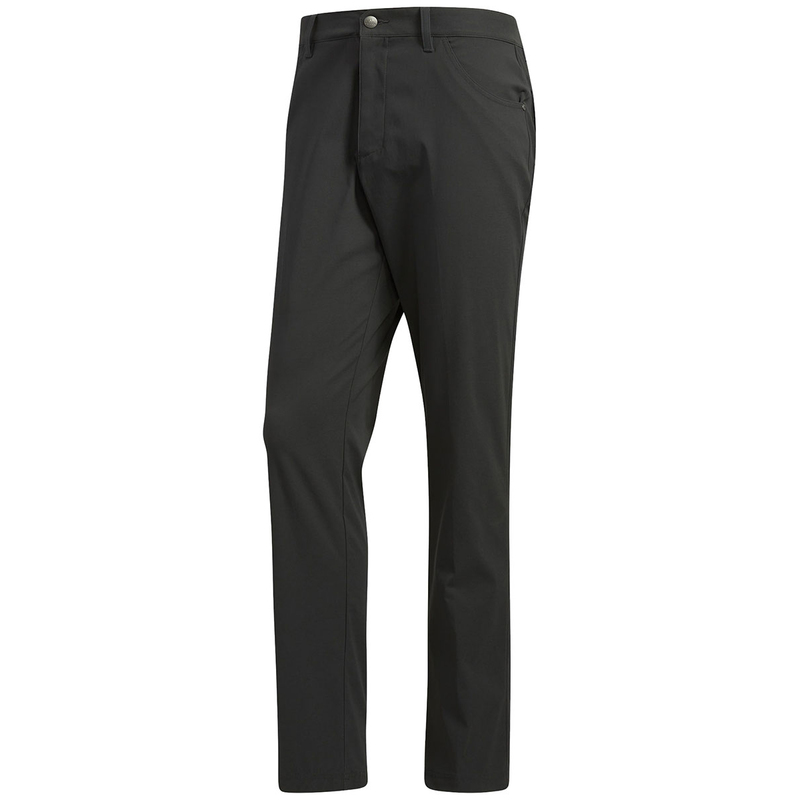 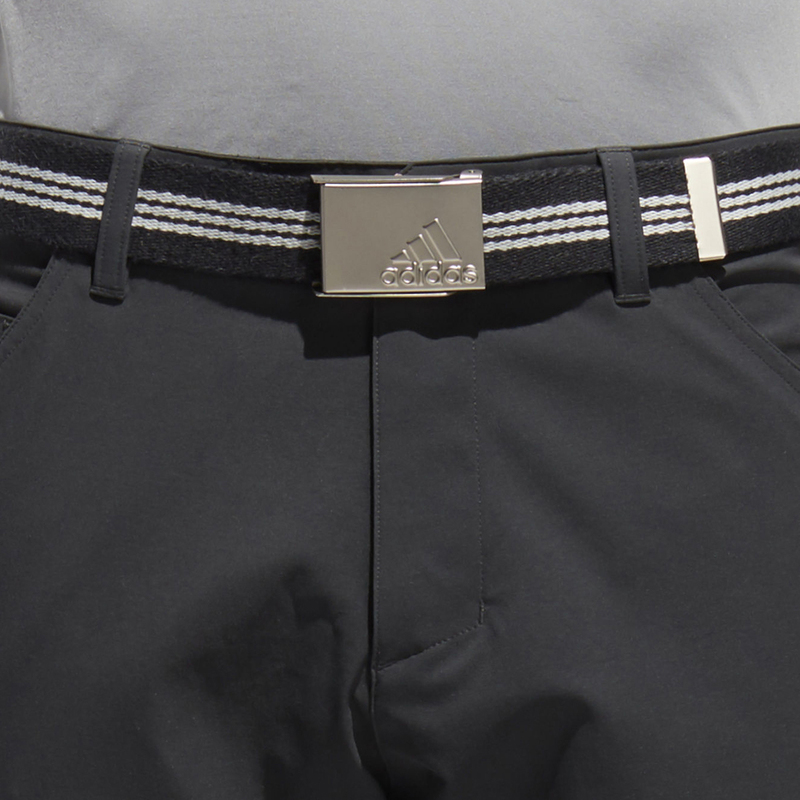 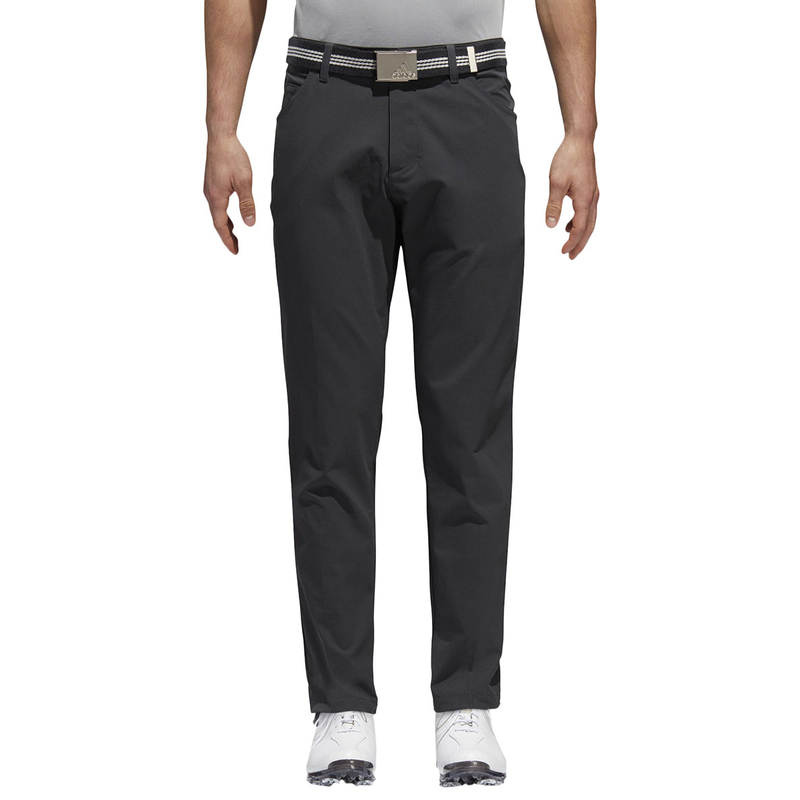 Perfect minimalist style for any golfing occasion, course or clubhouse you will definitely look the part. 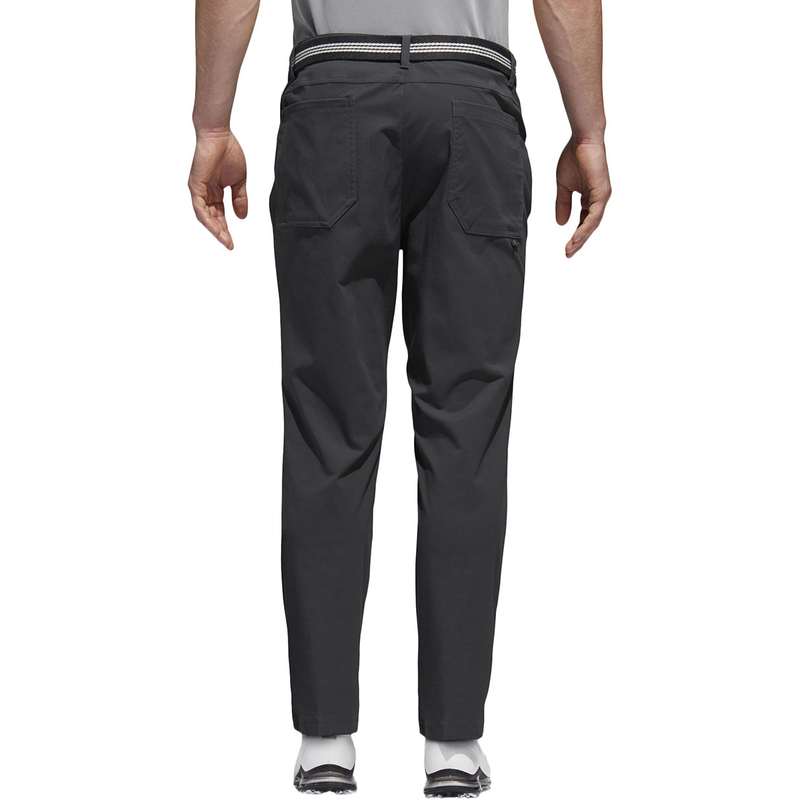 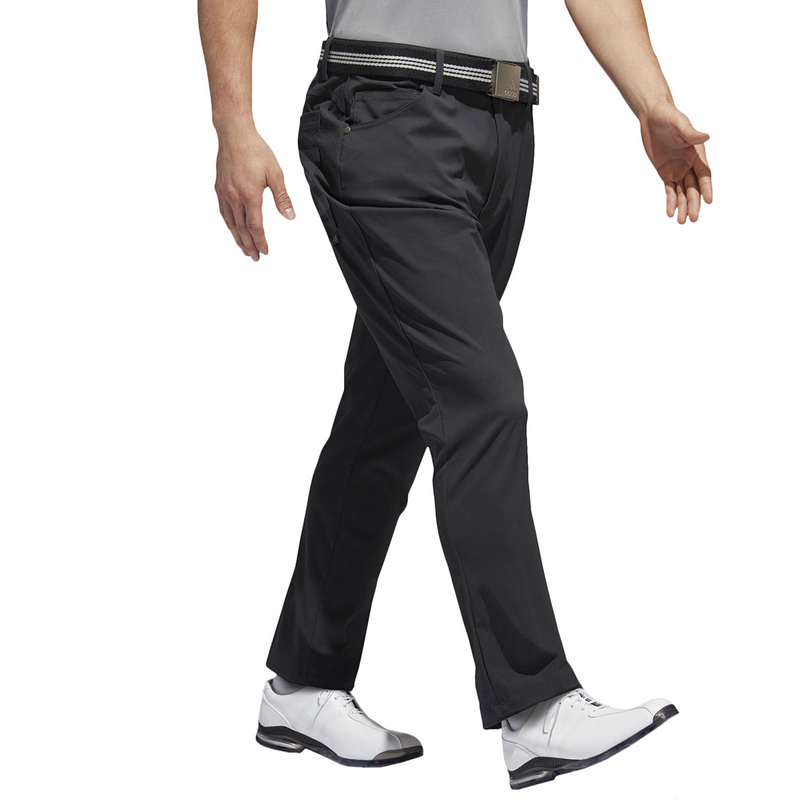 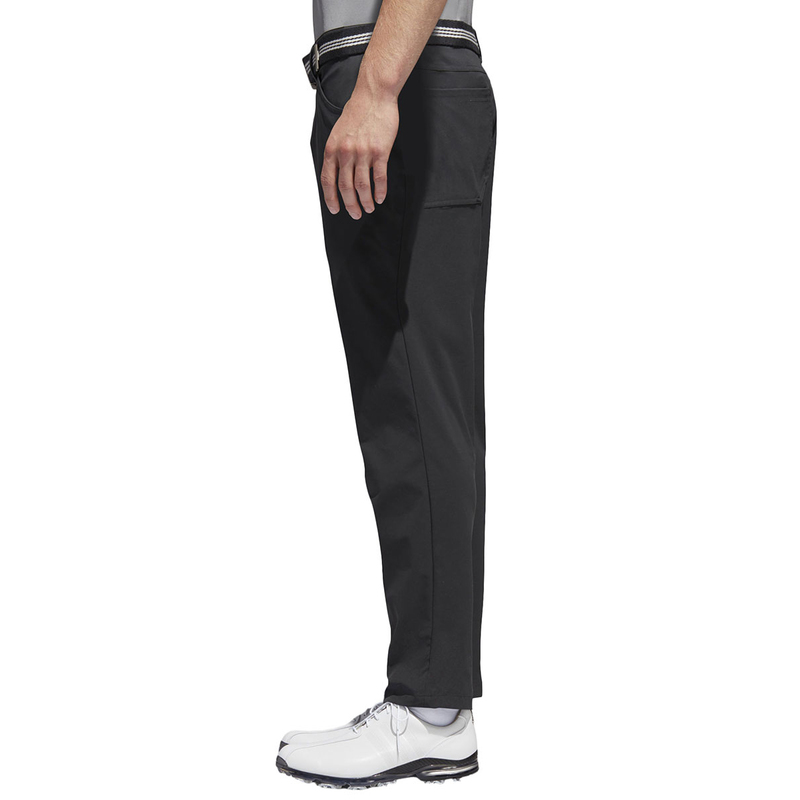 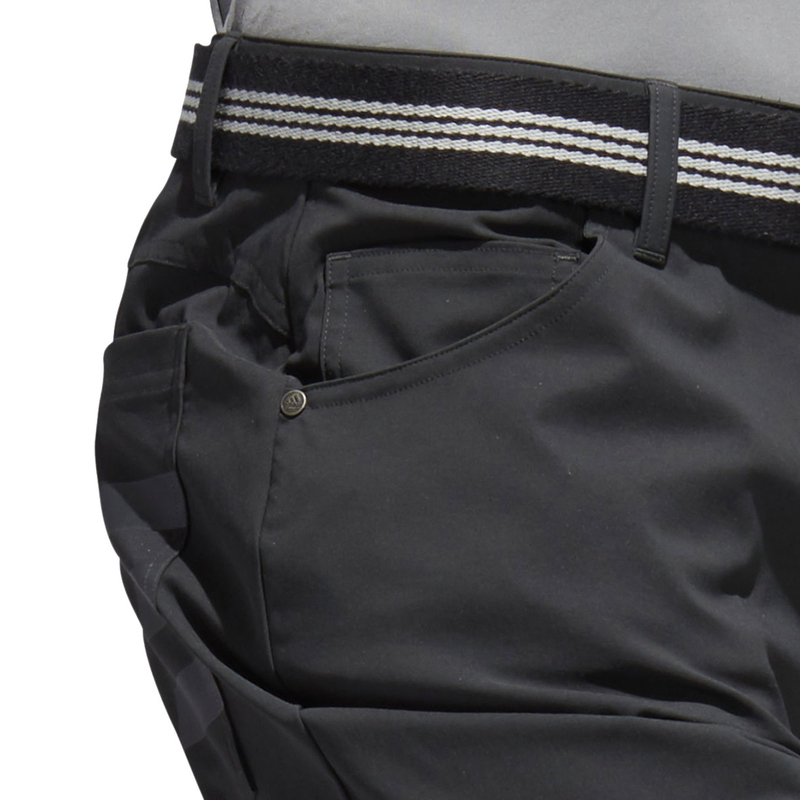 Perfectly suited for golf it has been engineered with stretch woven fabric to allow for complete mobility on your swing giving you confidence on your shot. 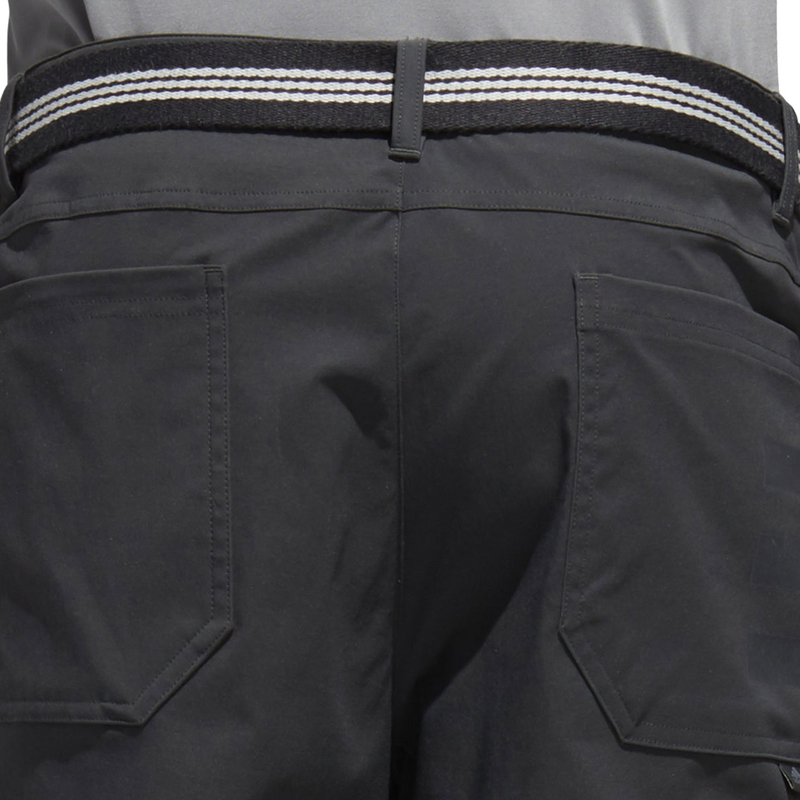 The 5 pockets are always useful for storing any valuables you may have with you.